Joel Schreurs raises soybeans and corn. He has four kids. 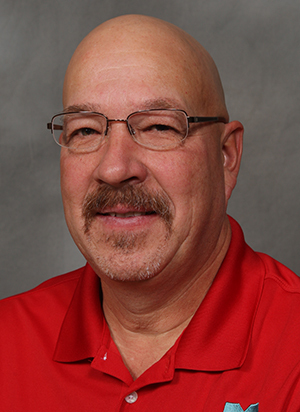 Schreurs is also a director on the Minnesota Soybean Growers Association and the American Soybean Association.